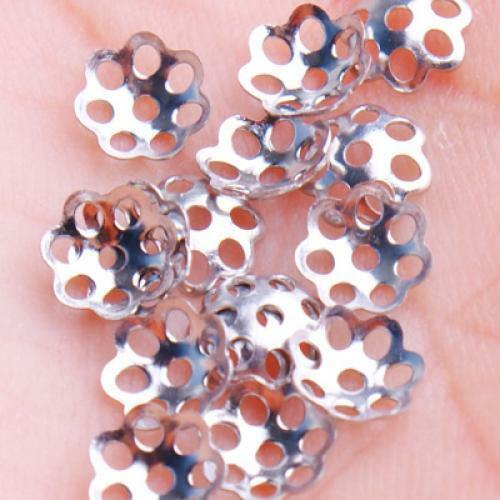 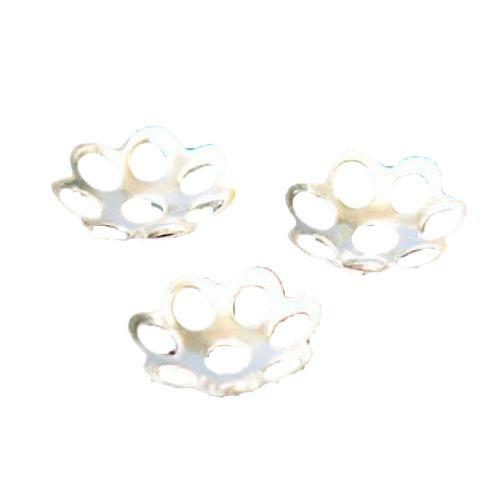 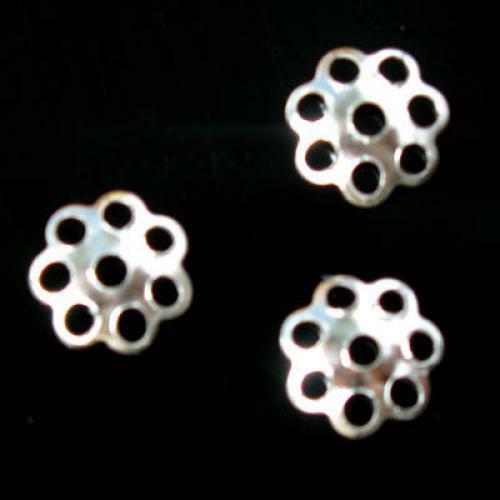 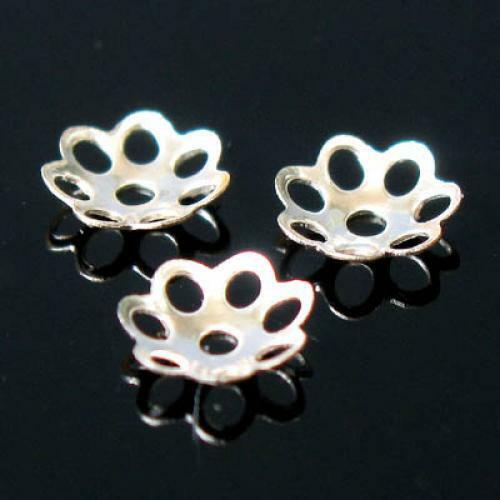 Gleaming, perfectly sterling silver bead caps are extremely useful and cost-effective. 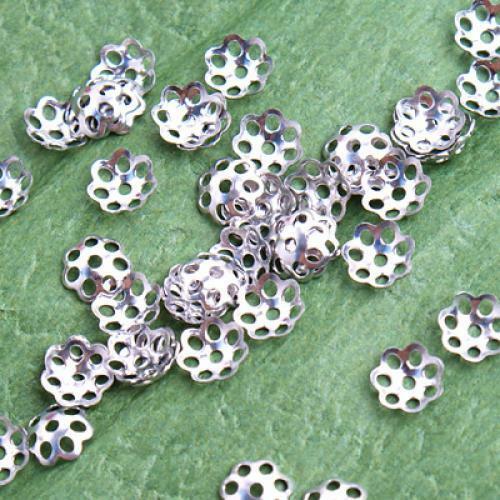 They are good for necklace, bracelets and earrings. 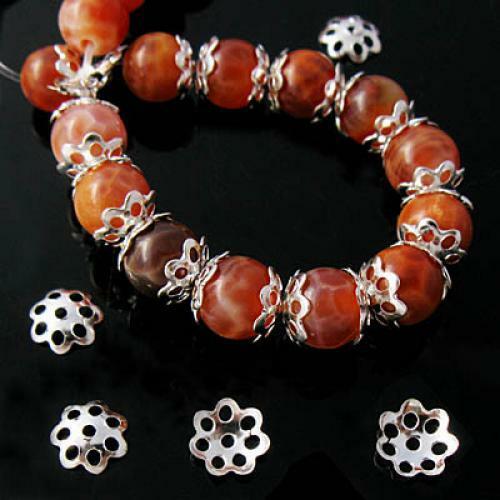 The round beads are not included. 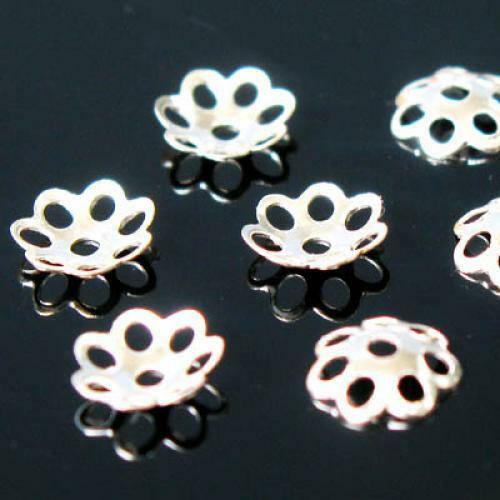 Note: Please be reminded that due lighting effects, monitor's brightness/contrast settings etc, there could be some slight differences in the colour tone of the website's photo and the actual item.Bead photos are enlarged to show detail- please note actual sizes.